We Aesteiron Steels Pvt Ltd, are one of the Leading, manufactures & suppliers of ASTM A580 Stainless Steel Wire. 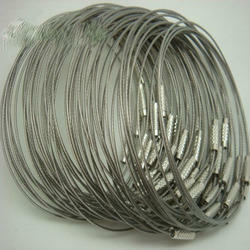 SS 301 is supplied in the form of wires & strips. It is used in aircraft, rail car components & architectural structures. SS 301LN is an austenitic stainless steel that contain high work-hardening rate. It has higher nitrogen content so as to compensate for the lower carbon content. 303 Stainless Steel provides optimum level of machinability among the austenitic stainless steel. Its is primarly used when production involves extensive machining in automatic screw machines. SS 303Se offers an excellent machinability, good strength & corrosion resistance. 304LN Stainless Steel is a nitrogen-strengthened version of stainless steel. Stainless Steel 304N has good corrosion resistance & it is non maganetic in nature. SS 305 is an austenitic chromium nickel stainless steel with a low rate of work hardening. This low rate of work hardening makes it suitable for many deep drawing applications. SS 309 is an austenitic chromium nickel stainles steel. This alloy provides corrosion & heat resistance. 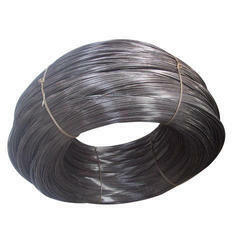 It is generally considered as heat resisting alloy. ASTM A580 Gr 309H is an austhentic stainless steel that are often used for higher temperature application. ASTM A580 Gr 309S Stainless Steel Wire, is an austenitic stainless steel that give excellent corrosion resistance & heat resistance. Aesteiron Steels Pvt Ltd, is one of the leading manufacturers of ASTM A580 Gr 310 Stainless Steel Wire. 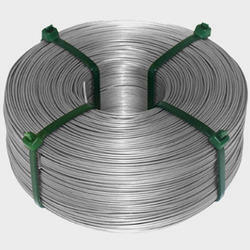 Aesteiron Steels Pvt Ltd, is one of the leading manufacturers of ASTM A580 Gr 310S Stainless Steel Wire. 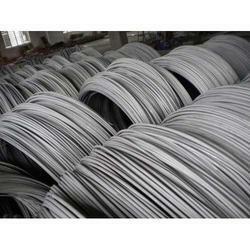 Aesteiron Steels Pvt Ltd, is one of the leading manufacturers of ASTM A580 Gr 314 Stainless Steel Wire. 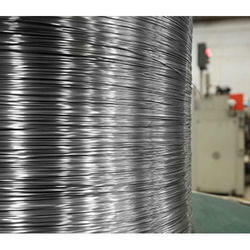 Aesteiron Steels Pvt Ltd, is one of the leading manufacturers of ASTM A580 Gr 316 Stainless Steel Wire. 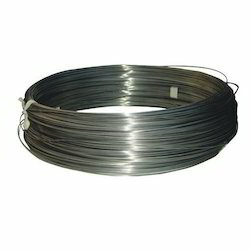 Aesteiron Steels Pvt Ltd, is one of the leading manufacturers of ASTM A580 Gr 316H Stainless Steel Wire. 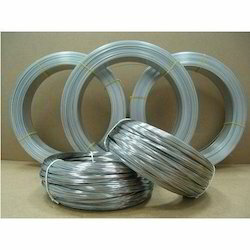 Aesteiron Steels Pvt Ltd, is one of the leading manufacturers of ASTM A580 Gr 316L Stainless Steel Wire. Aesteiron Steels Pvt Ltd, is one of the leading manufacturers of ASTM A580 Gr 316N Stainless Steel Wire. 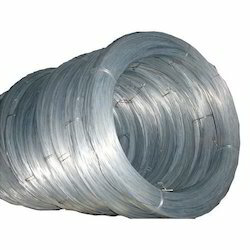 Aesteiron Steels Pvt Ltd, is one of the leading manufacturers of ASTM A580 Gr 317L Stainless Steel Wire. 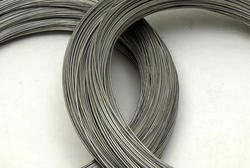 Aesteiron Steels Pvt Ltd, is one of the leading manufacturers of ASTM A580 Gr 321 Stainless Steel Wire. 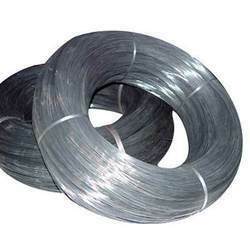 Aesteiron Steels Pvt Ltd, is one of the leading manufacturers of ASTM A580 Gr 321H Stainless Steel Wire. 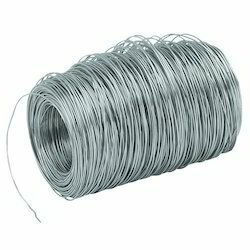 Aesteiron Steels Pvt Ltd, is one of the leading manufacturers of ASTM A580 Gr 330 Stainless Steel Wire. 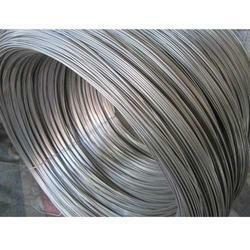 Aesteiron Steels Pvt Ltd, is one of the leading manufacturers of ASTM A580 Gr 347 Stainless Steel Wire. 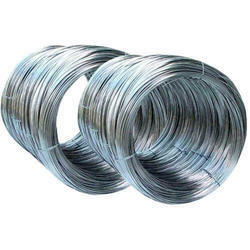 Aesteiron Steels Pvt Ltd, is one of the leading manufacturers of ASTM A580 Gr 347H Stainless Steel Wire. 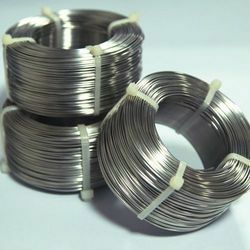 Aesteiron Steels Pvt Ltd, is one of the leading manufacturers of ASTM A580 Gr 348 Stainless Steel Wire. It is used in different kinds of nuclear applications. 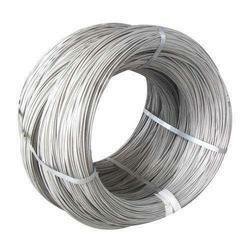 Aesteiron Steels Pvt Ltd, is one of the leading manufacturers of ASTM A580 Gr 403 Stainless Steel Wire. 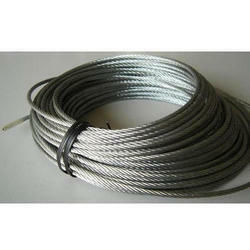 Aesteiron Steels Pvt Ltd, is one of the leading manufacturers of ASTM A580 Gr 405 Stainless Steel Wire. Aesteiron Steels Pvt Ltd, is one of the leading manufacturers of ASTM A580 Gr 409 Stainless Steel Wire. Aesteiron Steels Pvt Ltd, is one of the leading manufacturers of ASTM A580 Gr 410 Stainless Steel Wire. 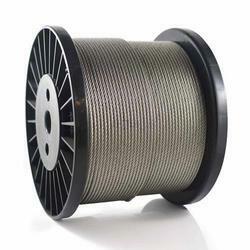 Aesteiron Steels Pvt Ltd, is one of the leading manufacturers of ASTM A580 Gr 410S Stainless Steel Wire. 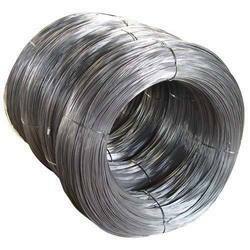 Aesteiron Steels Pvt Ltd, is one of the leading manufacturers of ASTM A580 Gr 414 Stainless Steel Wire. 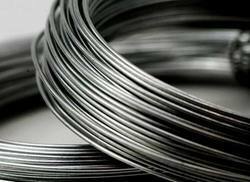 Aesteiron Steels Pvt Ltd, is one of the leading manufacturers of ASTM A580 Gr 416 Stainless Steel Wire. SS 304H is the most versatile & widely used of all the stainless steels. 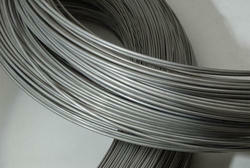 Stainless Steel Wire is used for the application such as hoses, wire for tyres, galvanised wire & strands etc. 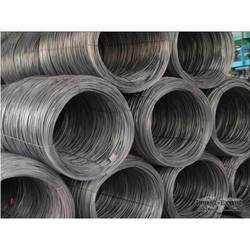 Aesteiron Steels Pvt Ltd, is engaged in manufacturing and supplying an optimal quality range of ASTM A580 Gr 309Cb Stainless Steel Wire. 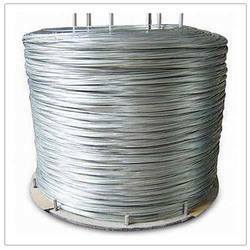 Aesteiron Steels Pvt Ltd, is one of the leading manufacturers of ASTM A580 Gr 904L Stainless Steel Wire. 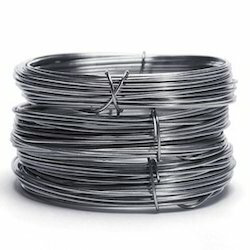 Aesteiron Steels Pvt Ltd, is one of the leading manufacturers of ASTM A580 Gr 316Ti Stainless Steel Wire. 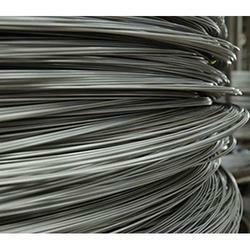 Aesteiron Steels Pvt Ltd, is one of the leading manufacturers of ASTM A580 Gr 317 Stainless Steel Wire.